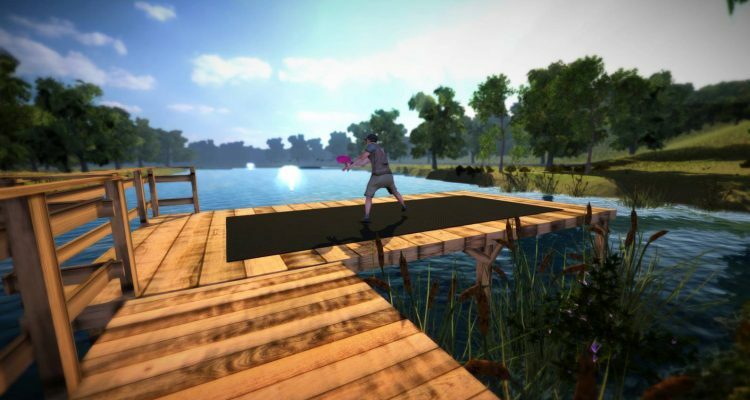 Compete against other members in multiplayer real time game play on 4 18 hole courses. Become a Professional Tag Hunter and collect the lowest bag tag on the disc golf course. Play disc golf at night with glowing discs and disc golf targets. Who will lead these mythical glowing night creatures? Play Tournament mode with 3 floating rock island courses. Follow your progress with local or Google+ enabled leaderboard for Tournament and Practice modes.